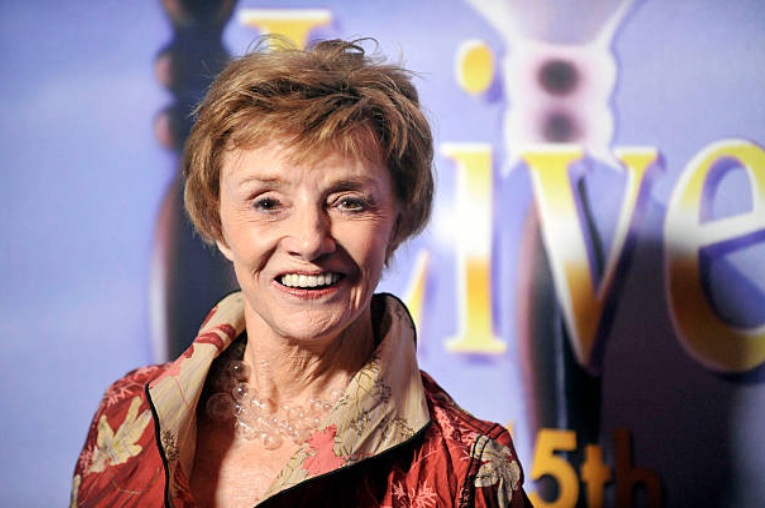 Peggy McCay, who played Caroline Brady on Days of our Lives for over 30 years, died on October 7 of natural causes. She was 90. Her Days co-star and close friend Deidre Hall made the announcement on Facebook, writing: "Our dearest Peggy McCay has left us. She was a friend, an activist and a real scrapper!! I remember meeting her at the bedside of a dear, very ill friend. I backed her up as she ferociously took on doctors and nurses to make sure he had the very best care. She fought that hard for all her causes. Passionate and tireless. And how she loved being 'Caroline'!!" McCay studied with Lew Strasberg in New York and later assisted in setting up his west coast acting studio, which was attended by such luminaries as Marilyn Monroe, James Dean and Paul Newman. From 1951 to 1955 McCay starred on CBS soap opera Love of Life as Vanessa Dale, whose battles with sister Meg were the center of the show's early years. Her later daytime roles included Susan Garret on The Young Marrieds and Iris Fairchild on General Hospital. 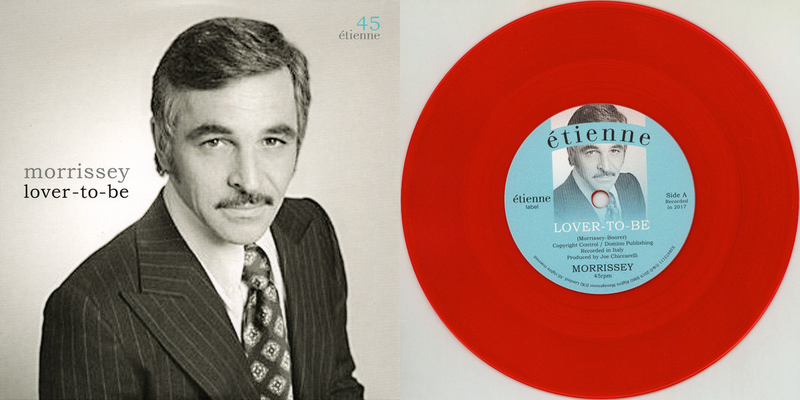 McCay joined the cast of Days of our Lives in 1983, and signed on full-time in 1985. She was nominated five times for Daytime Emmys, most recently in 2016 at the age of 88. Early in her theater career she won an OBIE for Best Off-Broadway Young Actress of the Year for her performance in "Uncle Vanya." She appeared in countless primetime television shows, including Maverick, The Andy Griffith Show, Perry Mason, Gunsmoke, L.A. Law, Cold Case, Lou Grant. She won a Primetime Emmy Award for as Outstanding Guest Actress in a Drama Series for her performance in The Trials of Rosie O’Neill. She earned two other Primetime Emmy nominations for a guest appearance on Cagney & Lacey and her work in the miniseries Woman on the Run: The Lawrencia Bembenek Story. Check out McCay's Daytime Emmys reel below for her brilliant work on Days in 2015. Watch McCay in a 1953 episode of Love of Life below.